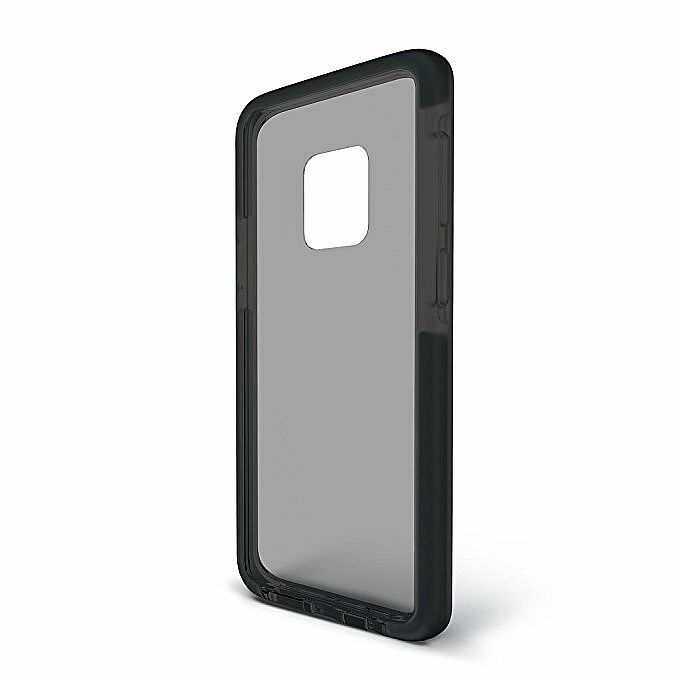 The Ace Pro cases come in clear or highly transparent TPU lined with the same Unequal� technology professional athletes use on the field for impact protection. 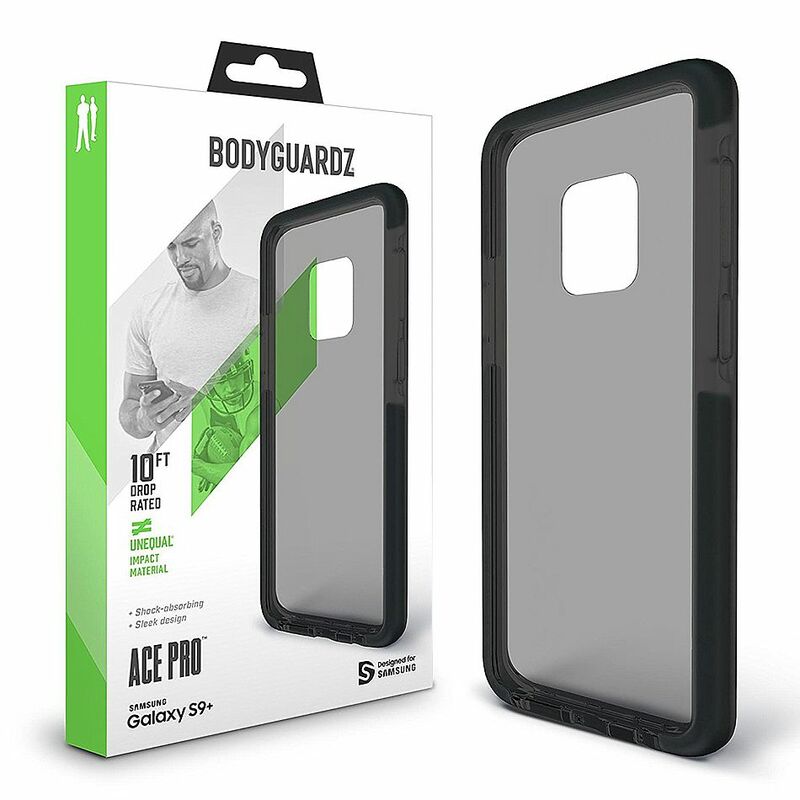 Ace Pro cases are designed to accentuate the design of the Galaxy S9+ and provide slim, lightweight protection. A protective bezel extends beyond the screen to provide added defense for the front of your device.